Quality products. Straight answers. Competitive pricing. Friendly, knowledgeable service. Delivery where you want, when you need it. These are the building blocks of Chase Lumber. And it’s these qualities, combined with a true commitment to the community and the people who live here, that have kept us in business for more than 100 years. While machinery, technology, products and business processes have changed over the years, our philosophy has not. By remaining customer focused and committed to the best products and services, we have found a way to compete with large corporate home improvement and lumber stores. All while providing the local, customer-driven service you expect and deserve. Ask people why Chase Lumber is their preferred supplier or lumber and building products, and they’ll mention those same qualities we identify as our building blocks. Because those things haven’t changed since 1897, and we don’t plan to change them anytime soon. 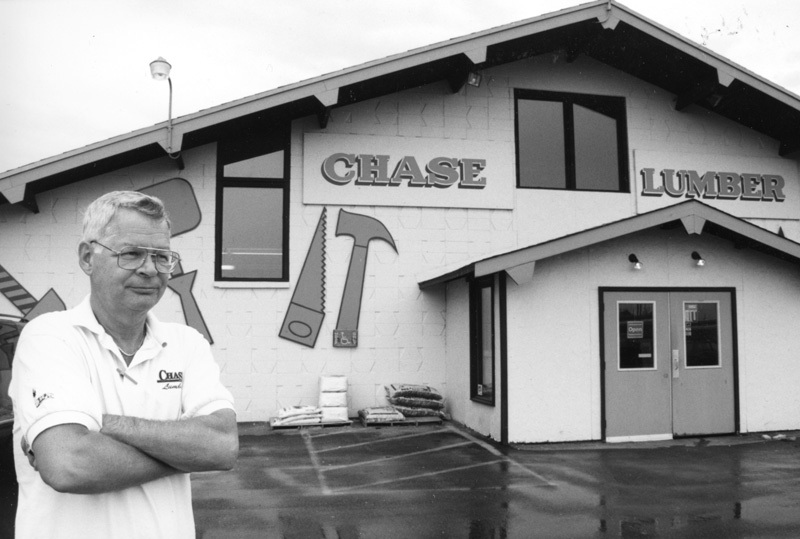 Chase Lumber is a local, family-owned, service oriented company with locations in Sun Prairie, McFarland and DeForest. We offer a fast-paced work environment, friendly people and competitive wage and benefit packages. For a job application, contact Val at 608-837-5101, e-mail val@chaselumber.com, or stop by one of our locations. Sorry, there are currently no job openings at this time.